Contact Base works with a mission of fostering equitable development and synergizing cultural and economic development. 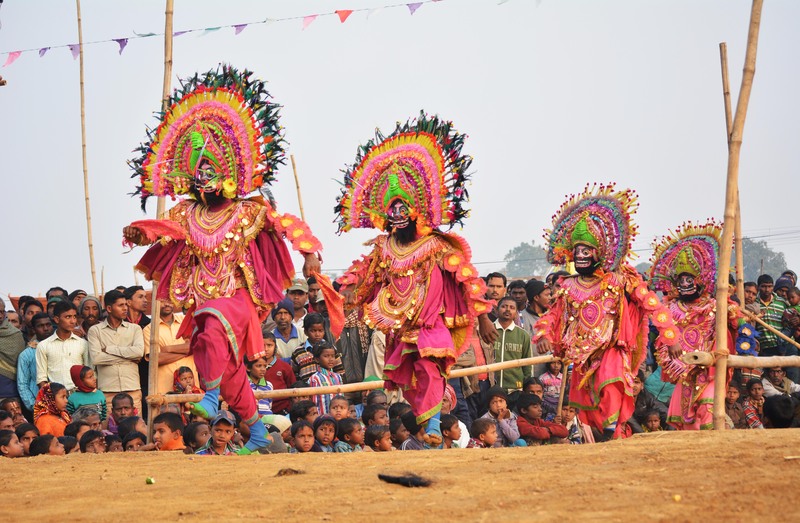 The organisation’s flagship initiative for safeguarding intangible cultural heritage is called Art for Life (AFL). AFL aims at revitalizing traditional skills in performing arts and crafts and building community based creative enterprise including cultural tourism. 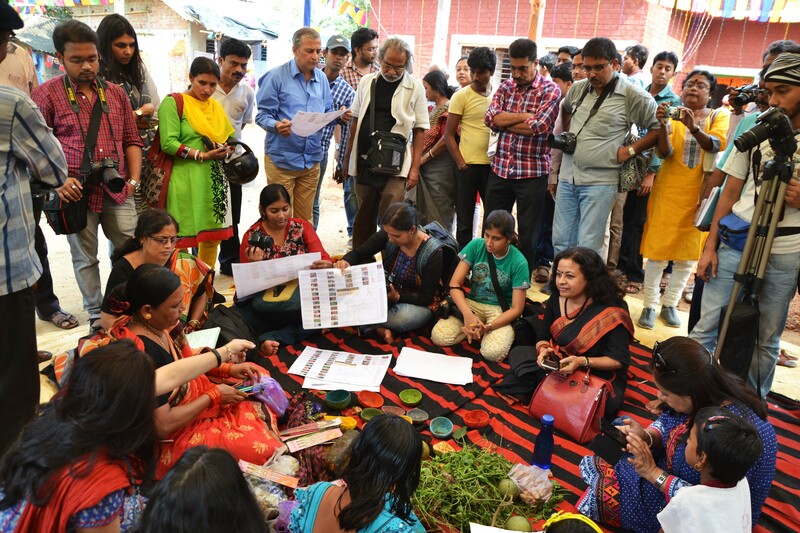 Since 2005 AFL has led to revival and revitalization of 15+ art and craft forms and fostered socio economic empowerment of 10000+ folk artists and crafts persons in eastern India. 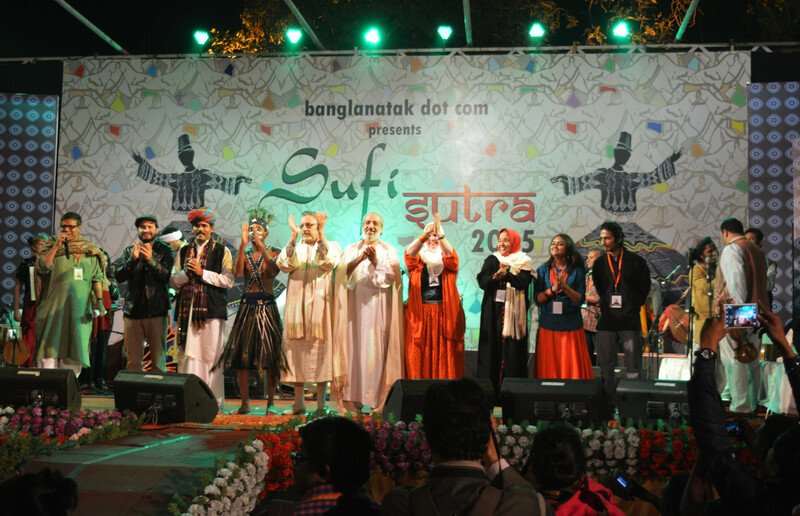 The organisation has recorded 1500+ oral traditions, published 40+ music CDs and 5 audio visual documentaries. Websites and social media are used for dissemination. 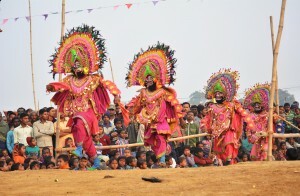 http://www.folklibrary.com has information on the art forms where banglanatak dot com is working with the traditional bearers and practitioners. Contact Base is in consultative status with UNESCO Intangible Cultural Heritage Committee (2010) and UN ECOSOC (2013). The organisation has partnership with UNESCO, New Delhi and international partnership with UNWTO for promoting creative enterprise based on traditional cultural skills and responsible cultural tourism. Local, national or international level of the NGO: National, networks at international level for exchange and collaboration. Contact Base has partnerships and linkages with organisations in Europe, Asia, Africa and South America working in ICH and cultural tourism sector and organises multicultural and multiregional exchange and collaboration workshops and festivals. 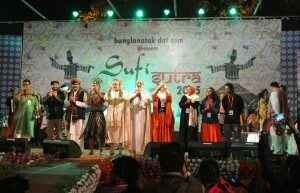 22 countries have participated in its flagship peace music festival Sufi Sutra initiated in 2011. Above article is helpful for understanding about Contact Base Non Government Organization working as volunteer.